Market value changes every year while raw materials continue to increase. Balancing costs against maintaining output is an everyday challenge. Managing equipment costs can yield big results in output and profit margins. That's where we can help. Downtime is a hassle you can't afford on the job site. Our lubricants deliver the severe duty protection your equipment needs to withstand heavy loads, harsh weather and long idling. Equipment maintains temperature and performance the more you move, bunch, grapple and haul. Longer lasting lubricants allow you to spend more time logging, and less time and money on maintenance. See for yourself what other logging operations already know. 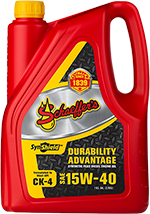 Schaeffer's lubricants keep you running longer with less complications. Stop losing valuable daylight hours to overheated equipment. Our lubricants reduce friction and dissipate heat faster so equipment runs longer and more efficiently. 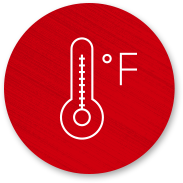 Cooler operating temperatures prolongs your lubricant and equipment life. 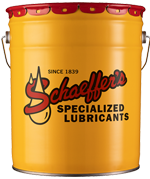 Schaeffer's products help you get more hours from a tank of fuel. Reducing friction, heat and wear means equipment doesn't have to work harder or use more fuel to stay productive. Even in severe conditions, our lubricants maintain pumpability for greater energy savings. Our lubricants consistently resist oxidation and breaking down longer than conventional oils. 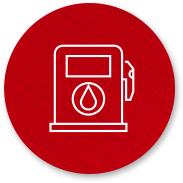 As the going gets tough, we keep your machines protected without increasing your fluid consumption. Our lubricants retain consistency and proper viscosity when exposed to moisture, dirt and abrasive particles. This contaminant control prevents premature wear on metal surfaces, and it allows lubricants to maintain performance as the hours on the fluids increase. 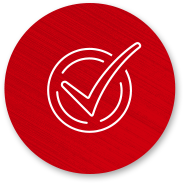 An EPA registered microbialcide and fungicide that prevents bacterial and fungal growth in fuels, and treats and eliminates existing microbial growth. 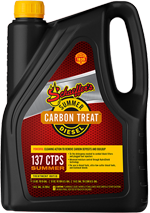 Extra tack, waterproof, heavy-duty grease that meets Caterpillar's 5% moly specification. Aluminum complex. 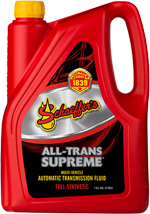 Recommended for use in automatic transmissions specifying GM Dexos III(H); Ford MERCON® and MERCON® V; and Chryser ATF +3 and +4. Recommended for General Motors and Ford vehicles that specify the use of Dexron® VI and MERCON® LV fluids respectively; it’s also suitable for use in automatic transmissions that require JASO-1A (JWS 3309) fluid. Para-synthetic base for higher heat resistance and better cold weather performance. Universal transmission hydraulic fluid. Exceeds most farm tractor specs; check technical data sheet for full details. Extreme pressure protection for bearings, valve trains, pistons and piston rings. Increases oil pressure and reduces oil consumption. 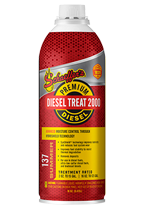 Protects engine’s cooling system from rust, pitting, corrosion, electrolysis and scale deposits. Not recommended for extended life coolants.